Periodontitis, gum disease or periodontal disease start with bacterial growth in the mouth and can even lead to tissue destruction around your teeth and tooth loss. Whenever we think of gum disease treatment, we hear of gingivitis and periodontitis. But there is a difference between the two; Gingivitis or gum inflammation usually precedes periodontitis or gum disease. But not all types of gingivitis leads to periodontitis. In the early stage of gingivitis, bacteria can give rise to plaque build up, the gums get inflamed and there is tooth bleeding too. Gingivitis is the first stage of periodontal disease. In this condition, the gums turn red, swell up, and start bleeding. Discomfort is not felt at this stage. Inadequate oral hygiene often causes gingivitis. But gum disease treatment and good oral home care can help control the condition. If left untreated, gingivitis can advance to periodontitis. With time, plaque can go below the gum line and affect it. 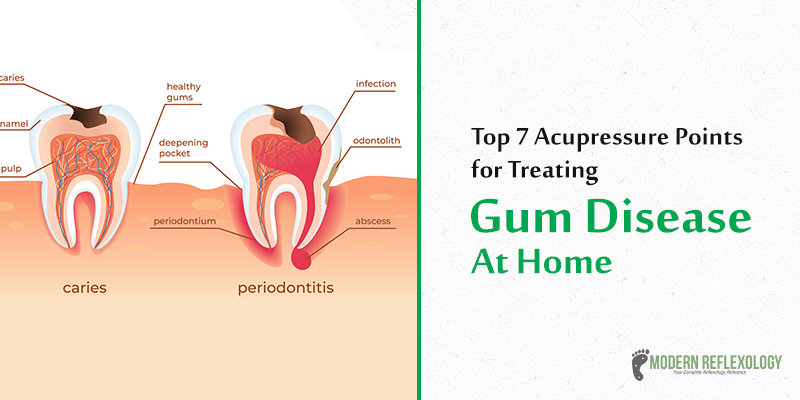 Bacteria produced toxins irritate the gums. These toxins have a way to cause a chronic inflammatory response in the body, The tissues and bone are gradually broken down and destroy the gums that form infected pockets in the gums. The progression causes the pockets to deepen, gradually affecting the bones and tissues. When it comes to our teeth, prevention is better than cure. And the only way we can take care of our teeth is by brushing our teeth and flossing it regularly to avoid bone loss, cavities, and periodontal disease. Besides the conventional solutions, we can treat gum disease condition by addressing the underlying causes of gingivitis and tooth loss. The one way to do this is by fixing internal balances with the help of Traditional Chinese Medicine. A bad toothache or bleeding gums can affect your mood for the rest of the day. Painkillers may numb the pain or the sensation for some time. But if you are looking for a holistic solution minus the regular side-effects, you can try Acupressure. People have been practicing Acupressure for 2,000 years. It is known for its effectiveness in helping with muscle aches and pains. Acupressure as a gum disease treatment has been said to have a miraculous effect on toothaches and is perfect medicine for swollen gums. Acupressure is a completely natural, holistic form of medicine that provides relief to several conditions just by applying pressure to specific points on your body. The pressure signals to the body and helps alleviate tension, fix blood flow issues, and minimize pain. A self-massage or a massage by a professional or friend can turn out to be one of the best treatments for gum disease. Tap into the healing benefits of Acupressure and feel the power of this ancient practice. The following pressure points can accelerate the healing process and give you substantial relief. 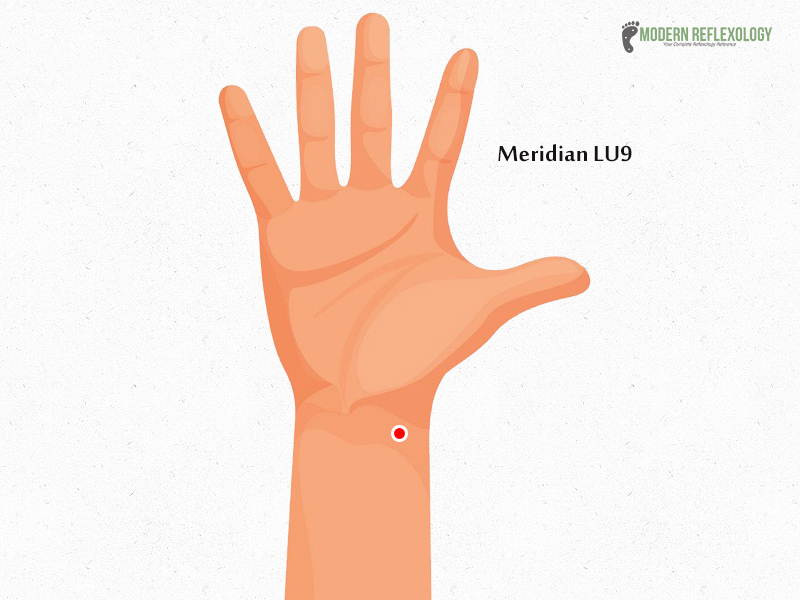 Locate the Meridian Li4 between the index finger and the thumb. Find the highest spot where the thumb and index finger meet. The Meridian point corrects disorders of the thumb, forefinger, and wrist joint. This is, in fact, the best analgesic point of the body for anesthesia and pain therapy. This versatile point treats acute intestinal colic and lung. 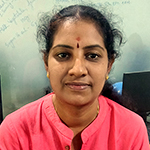 Niggling issues such as painful swelling, headache; red eyes and nosebleeds; sore throat, muscle tension of the fingers; arm pain, excessive seating, menstrual block; prolonged labor; dysentery and so on. 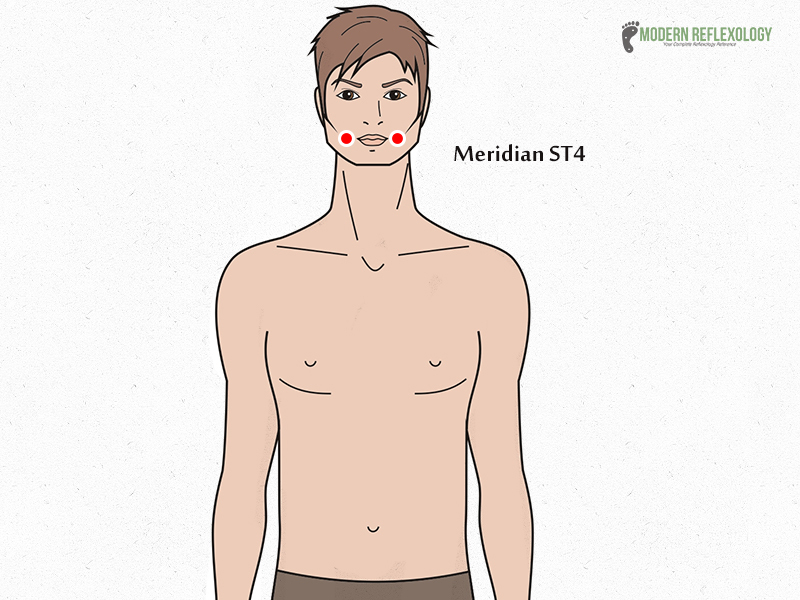 You’ll find this point on the region of the face, in the indentation right in the center of the mentolabial groove. The benefits of these points are many, such as alleviating facial pain/paralysis, Bell’s palsy, stroke, loss of voice, hoarseness, difficulty in swallowing and dry mouth experienced in health conditions such as Diabetes. Locate this point directly below the pupil of the eye, right between the eyeball and what you can call the infraorbital ridge. It treats red swollen painful eyes and has other benefits for it such as it dispels wind, stops lacrimation and clears Heat. Locate the point on the face, directly below the outer canthus of the eye and in the indentation on the lower border of the zygomatic bone. The SI-18 Cheek Bone Hole is a point that is used to clear wind from the facial area and treat toothaches and other problems such as frontal headaches, and sinus problems. This point can even treat issues such as eyelid twitching, facial paralysis, face pain, and swelling of the cheeks. Its chief function is to alleviate pain. Locate the point at the wrist crease on the radial side of the radial artery. It is a potent point to treat cough, asthma, wheezing, chronic runny nose/watery discharge. It is said to treat palpitations and pain in the wrist pain arm pain along the meridian. The San Yin Jiao (SP6) is located right on the inside of your leg, above your ankle. Locate the highest peak of the ankle then move four finger widths up your leg. Apply probing pressure slightly behind the bone (tibia) and keep massaging the area for at least four to five seconds. Don’t use this point during pregnancy as it may induce labor. 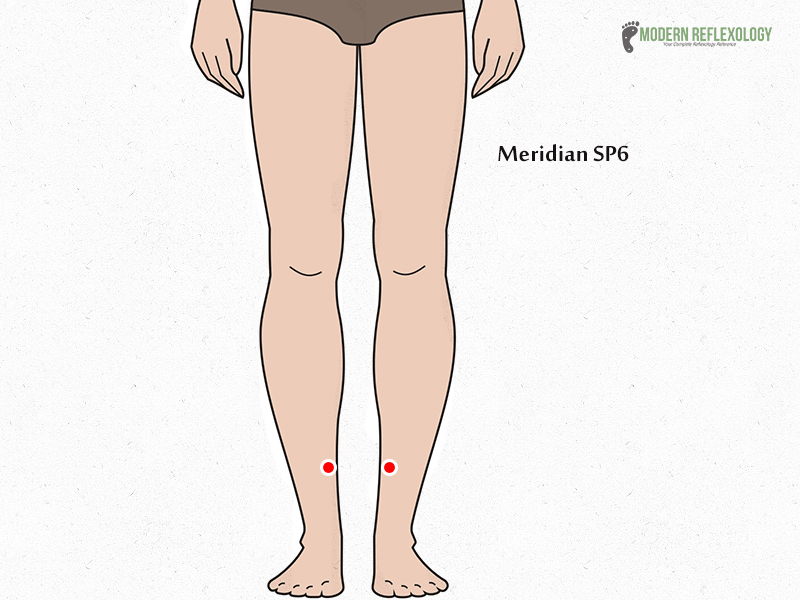 The SP6 Meridian point can treat a number of conditions such as urological, pelvic disorders menstrual cramps and insomnia. The Chinese name of the same is Tongli (Connecting Interior). Locate it on 1 body inches above the wrist crease right on the ulnar side. This point can treat a number of conditions such as sudden loss of voice, tongue stiffness, arm, and wrist pain, palpitations right from mild to severe. It can also calm the Shen, benefit the tongue and regulate heartbeat. Schedule a routine check-up with your dentist for a professional cleaning. Eat a wholesome, well-balanced diet. How do you cure gum pain? The answer to the question is you can get relief not only by getting medicine for swollen gums but also incorporating holistic practices like Acupressure and make the right lifestyle changes for lasting relief. It’s not about getting relief from the pain only but also ensuring you get healthy gums for years together.